To serve fast and convenient food that still meets the customers high-quality expectations and healthy standards. 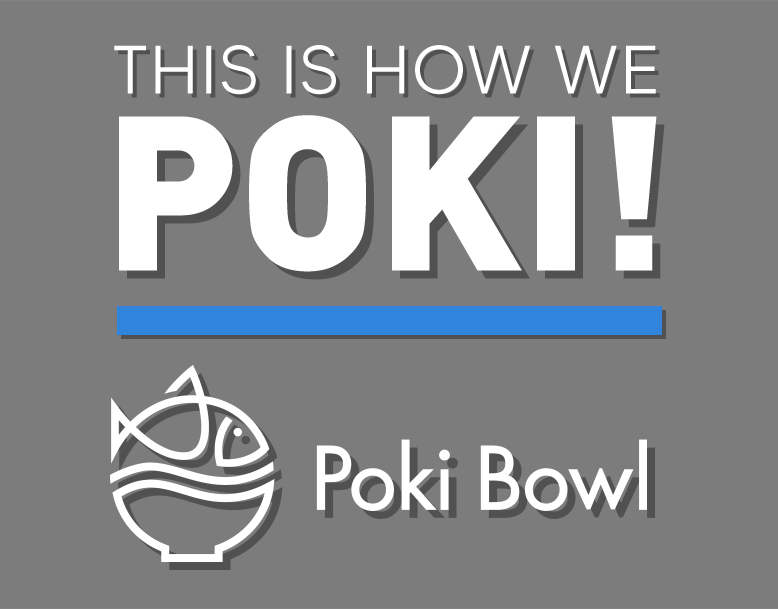 We are driven by our passion for Poki Bowl, the unique seafood in-a-bowl experience, and our goal to spread this Hawaiian tradition with an Asian flair worldwide.  At Poki Bowl, we make sure you’re part of the experience so you can always be confident in what you’re eating!